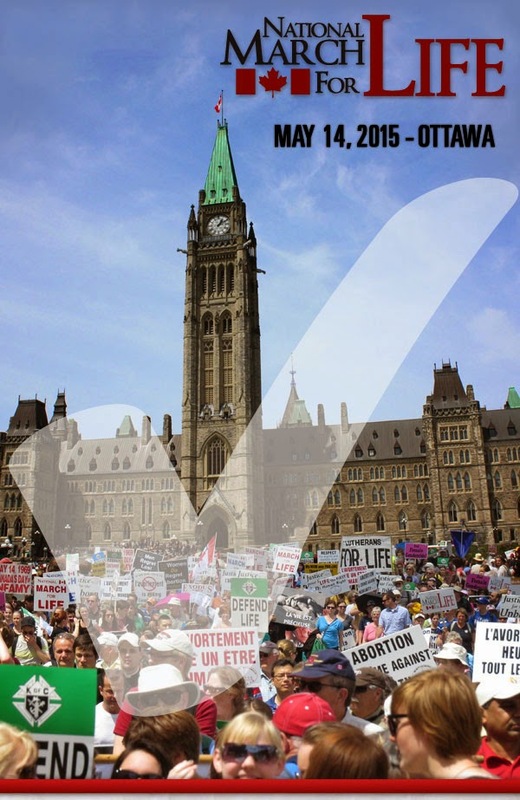 You are invited to be part of the National rally to support life in Ottawa on Thursday May 14, 2015. It is an amazing day and very worthwhile experience to stand for a Culture of Life in these troubled times. A bus will leave from our parish parking lot at 6:30 am and head right to Parliament Hill. We then join 20,000 others to rally for the protection of all life. Don't miss this! You can register for the bus at the parish office. The bus is $50 per person. 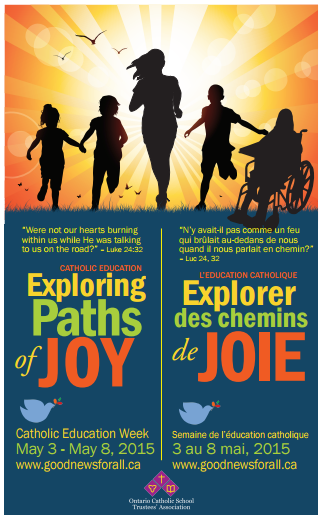 For further details please call the parish office at 905-826-2766. If you cannot attend the rally but would like to support it, consider sponsoring a student, senior or other who could not otherwise go. Sponsor cost is $40 per pilgrim. Drop by the parish office to arrange. During the course of Jesus' revelations to Saint Faustina on the Divine Mercy He asked on numerous occasions that a feast day be dedicated to the Divine Mercy and that this feast be celebrated on the Sunday after Easter. The liturgical texts of that day, the 2nd Sunday of Easter, concern the institution of the Sacrament of Penance, the Tribunal of the Divine Mercy, and are thus already suited to the request of Our Lord. This Feast, which had already been granted to the nation of Poland and been celebrated within Vatican City, was granted to the Universal Church by Saint John Paul II on the occasion of the canonization of Sr. Faustina on 30 April 2000. In a decree dated 23 May 2000, the Congregation for Divine Worship and the Discipline of the Sacraments stated that "throughout the world the Second Sunday of Easter will receive the name Divine Mercy Sunday, a perennial invitation to the Christian world to face, with confidence in divine benevolence, the difficulties and trials that mankind will experience in the years to come." These papal acts represent the highest endorsement that the Church can give to a private revelation, an act of papal infallibility proclaiming the certain sanctity of the mystic, and the granting of a universal feast, as requested by Our Lord to St. Faustina. St. Ignatius of Loyola now famous Spiritual Exercises contain several contemplations on the Resurrection. One of these deals with what St. Ignatius thought would have been Jesus' first appearance following his Resurrection. It was an apparition to His mother, the Blessed Virgin Mary. Although not recorded in Scripture, the Saint considered it to be common sense. In his reasoning this is why Our Lady does not accompany the other women to the tomb early on the morning of the first Easter. She had already encountered the Risen Lord- Her Son! Mary's great virtue is faith. She believed that what was spoken to her by the Lord would be fulfilled. So when Jesus finally appeared we can imagine the joy of this encounter. A joy which was entirely different - the joy of the Resurrection, an everlasting joy that neither death nor suffering can tarnish. May we be able to imitate Our Lady's faith so has to share alongside Her the joyful embrace of the Resurrection. 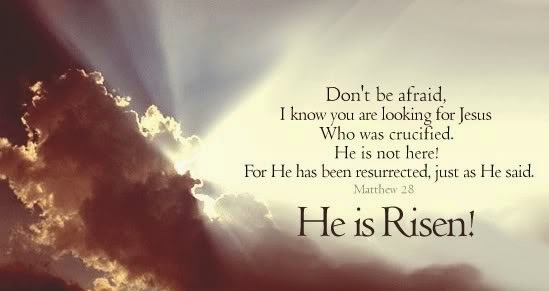 Happy Easter to all!